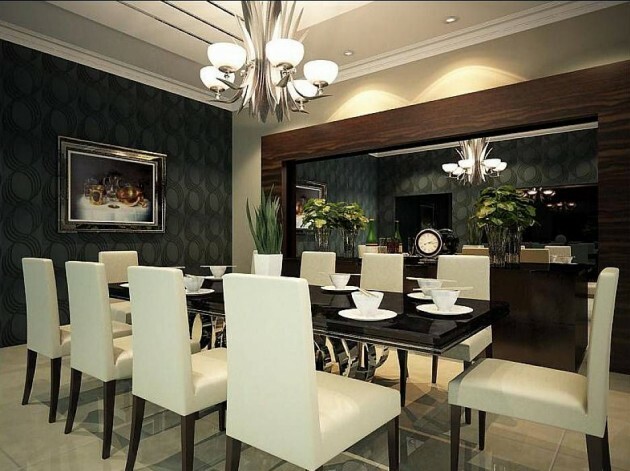 Dining room is a place that should be above all cozy and comfortable. The time spent here should be quality spent, in peaceful atmosphere. 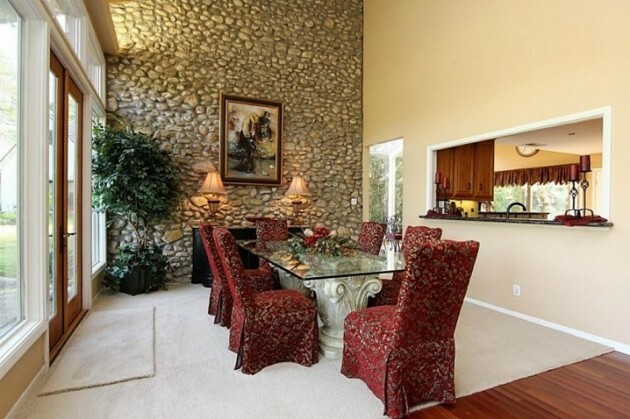 Here we gather with your friends and family, and that’s why it should be cozy and welcoming. It shouldn’t be overcrowded, because we should enjoy while we eat. It is enough to set some simple decorations, which will break the monotony in this room. If you want to make something creative, you can opt for setting interesting wall decor. 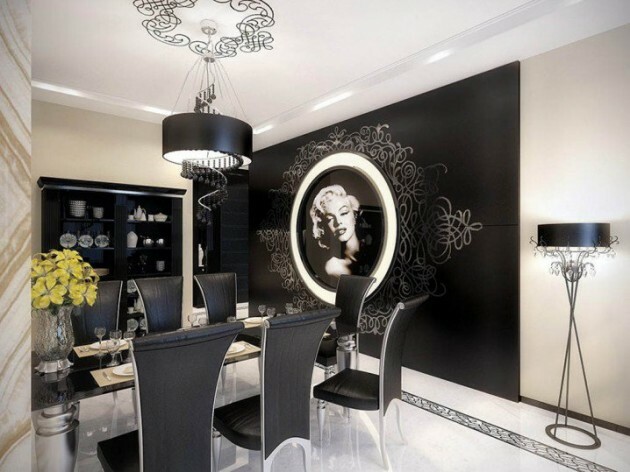 You can choose between your favorite painting, family photo, wall mural, or even some interesting mirror. All depends on your imagination and your desires. 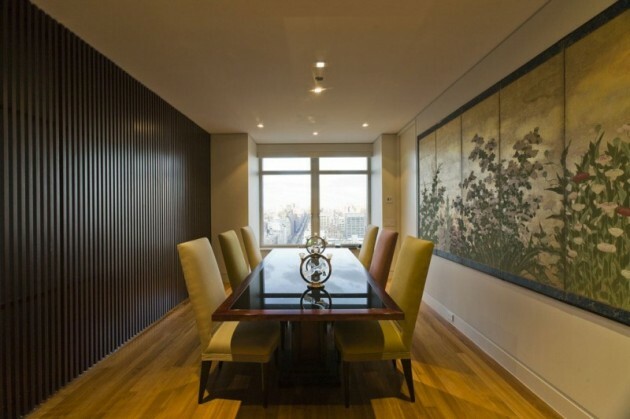 Check out the following collection and you will find idea how to break the monotony in your dining room. Enjoy!